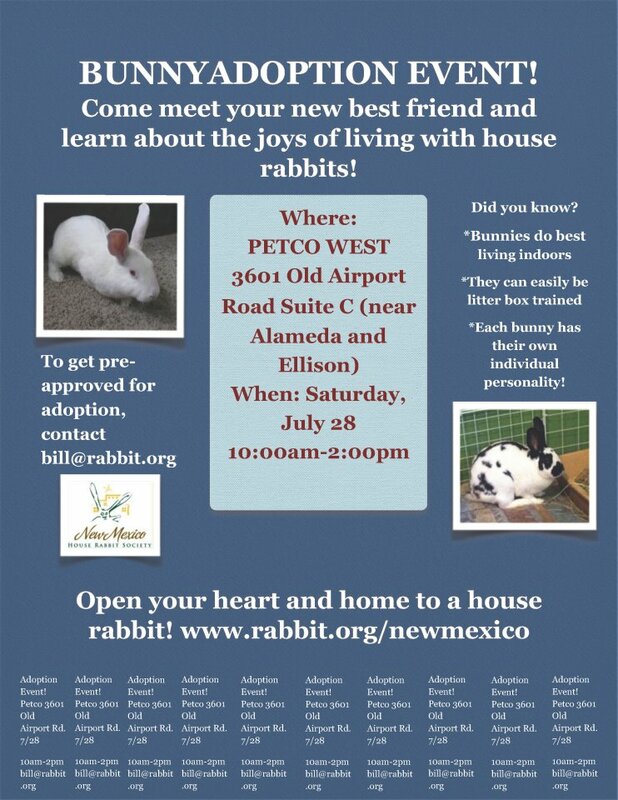 See New Mexico HRS’s booth at Petco on July 28! 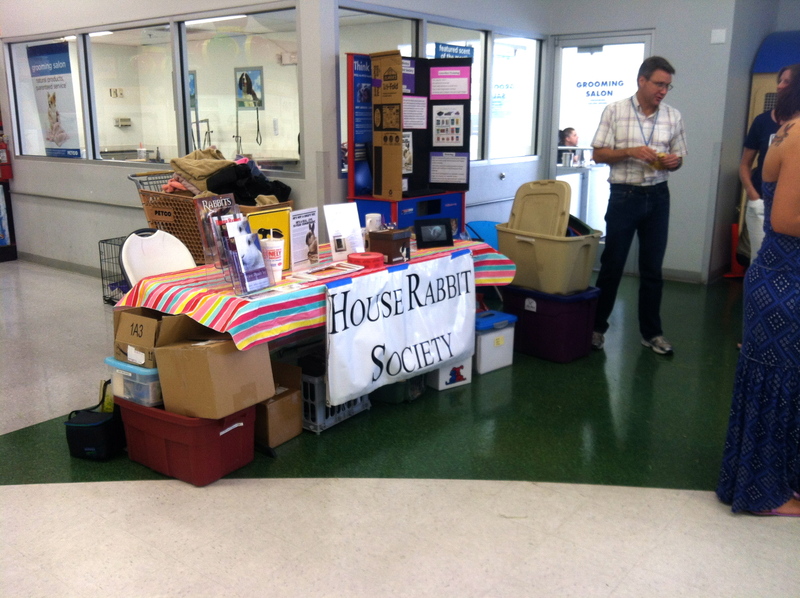 NMHRS just held a successful adoption event at Petco Westside yesterday and was featured on the evening news! Check it out! 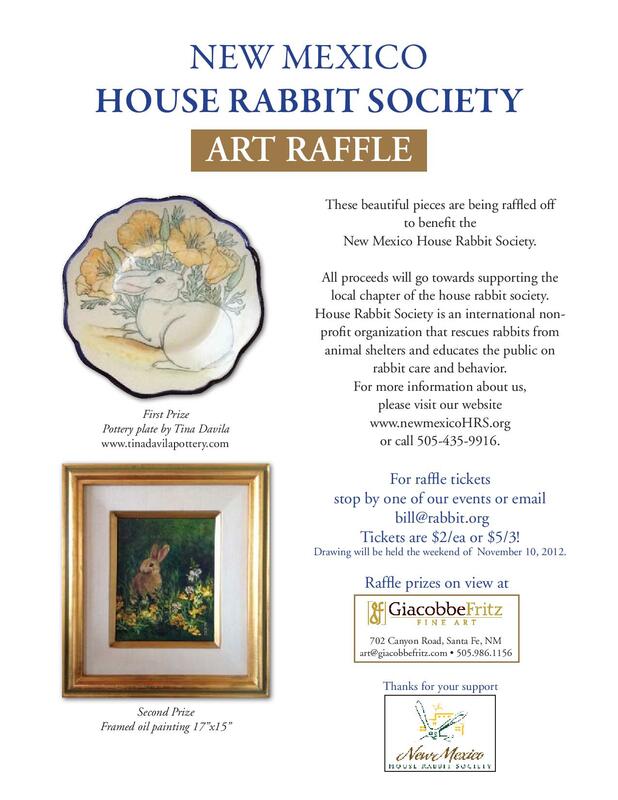 NMHRS is having a Raffle!